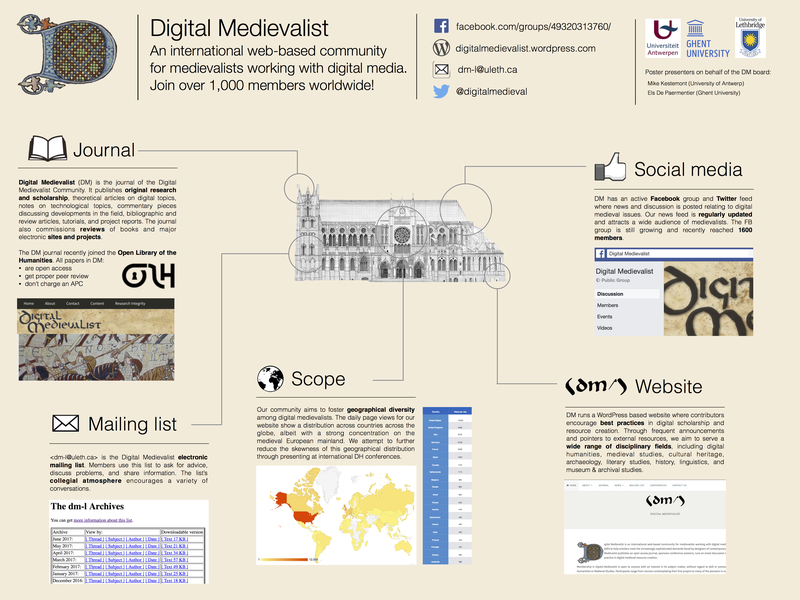 As a CLIR Postdoctoral Fellow in Data Curation for Medieval Studies, I would be delighted to serve on the Digital Medievalist Executive Board. My interest and passion for the digital humanities began while I was working on my doctorate, when a GIS class showed me how to ask new research questions of my 13th-century sources. I was also interested in disseminating public history projects via digital media and decided to create a set of educational videos about medieval manuscripts. Since then I have taken on the digital edition of a 13th-century cartulary from northern France using TEI encoding, the editing of nine mappamundi in Digital Maxima, a software environment developed by Martin Foys, professor of English at the University of Wisconsin, and the use of social network analysis for visualizing the relationships between mappamundi and their textual sources. 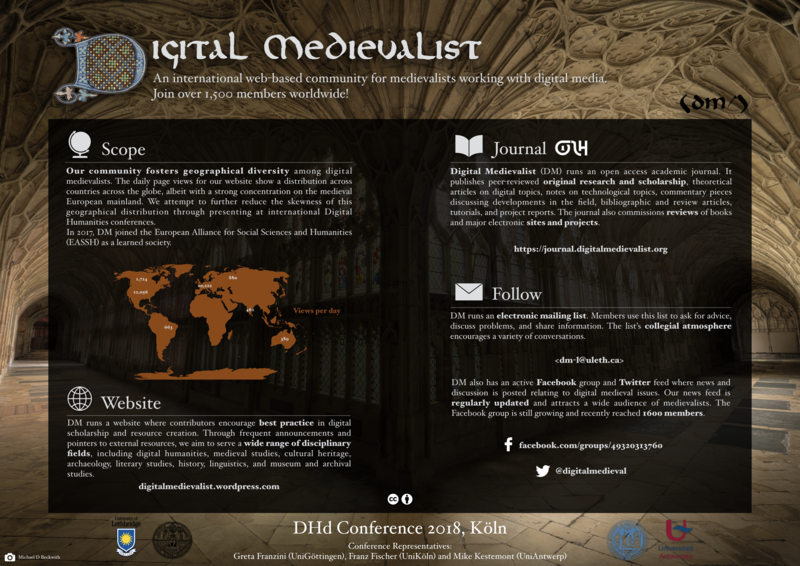 For medievalists, it is crucial we continue to recognize the benefits of using digital technologies in our discipline and I see my present and future careers helping myself and others put these technologies into practice. Engin is working as academic advisor for a number of TUBİTAK’s (The Scientific and Technologcal Research Council of Turkey) digitization and Digital Humanitites projects. Previously, he has worked as an academic advisor to the Executive Board of Hacettepe University Technopolis for electronic documents and archival sources. He completed his PhD in Library and Information Science. His studies focus on European and Ottoman book history between 1450-1700. His dissertation discussed Ottoman Book Culture from the perspective of European Travellers between 1453-1699 with 122 European travellers. Engin has also built and managed Turkey’s first Digital Library Project ( pecya.com ) between 2006-2010. Pecya was funded by Turkey’s scientific state funds and it has a full text search cloud based library system with a digital copyright agreement of 220 foundations, archives and publishers in Turkey, as well as 3.5 million pages of copyrighted materials, manuscripts and rare books. Engin studies digital humanities, search engine technologies and digital technologies for text mining and new text technologies. He also focuses on rare books, Ottoman manuscripts, as well as book history and prohibited books of Europe. He is a member of the Islamic manuscript Association in Cambridge and he served as the Turkish representative for the Azerbaijani Institute of Manuscripts between 2010-2013. He is also working for his own Project- readment.com Structured Digital library Project.